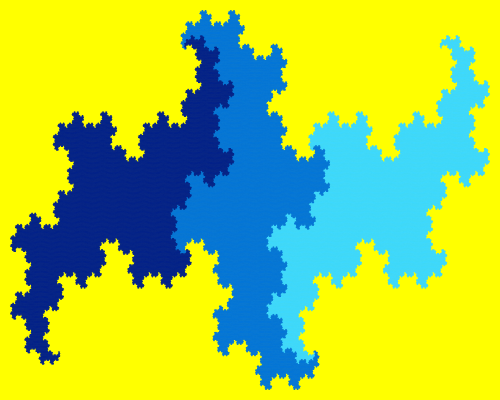 A few weeks ago I launched Online Math Tools website. 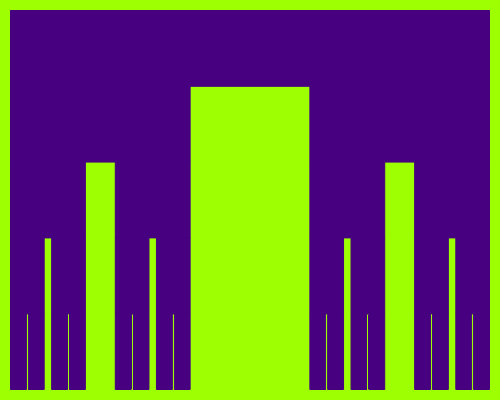 It's a collection of browser-based utilities for doing mathy things. 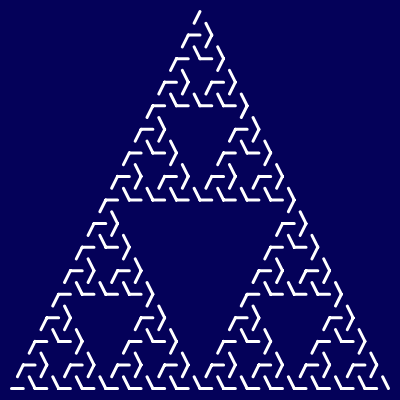 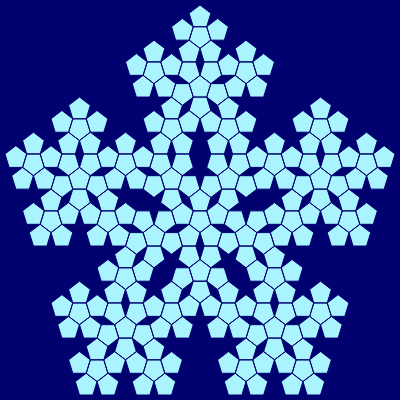 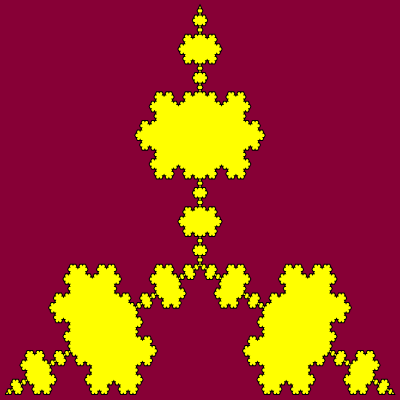 To make things more interesting I hired a mathematician to research and create all possible fractal curve generators. 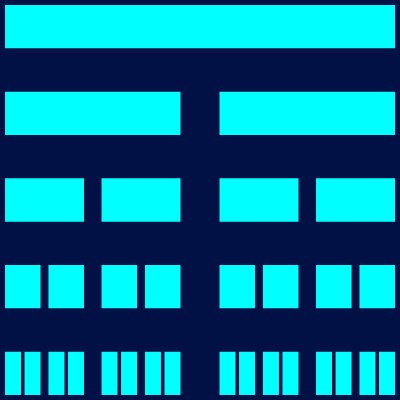 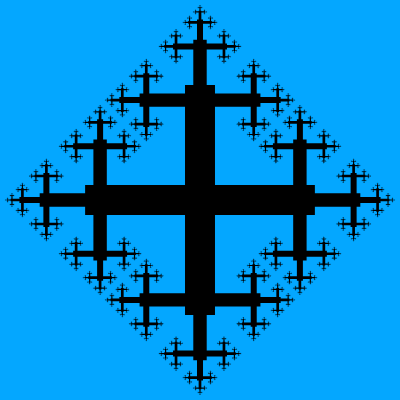 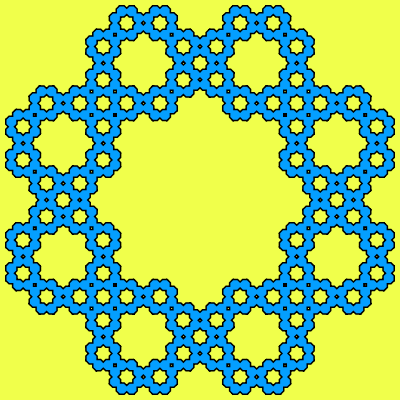 Here are the next 10 fractal generators we added. 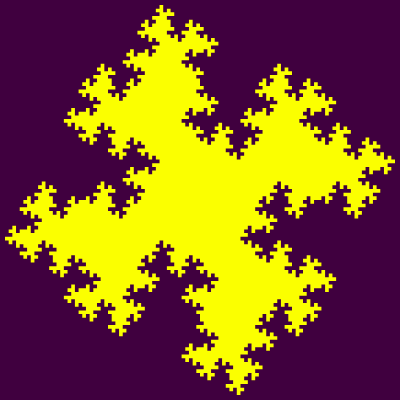 See previous 10 fractals here and previous-previous 10 fractals here. 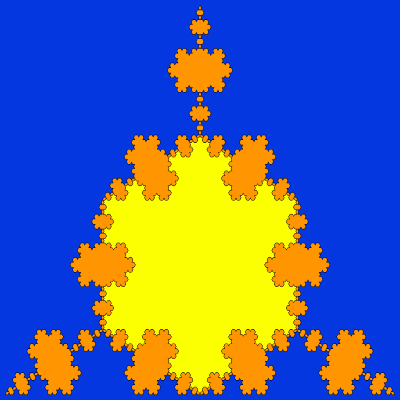 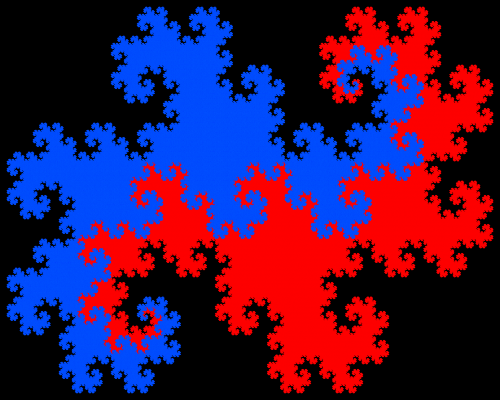 There will be more than one hundred different fractal generators total and perhaps we'll discover or invent some new fractals ourselves.